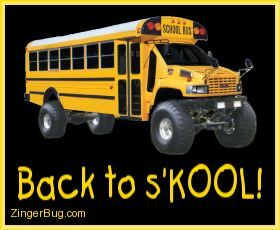 Back to School Comments and Graphics Summer is drawing to a close and it's time to start heading back to school. 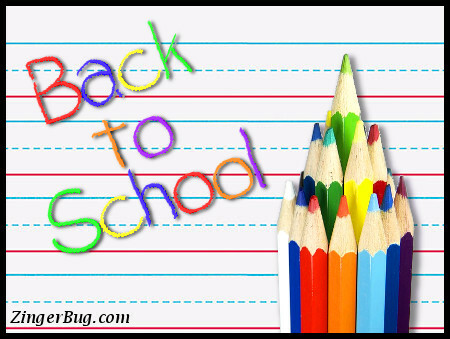 Another school year is beginning and it's time to re-connect with friends and enjoy the back to school season! These comments are perfect for posting on any web site or blog.